cokelat. mmm.............. HD Wallpaper and background images in the cokelat club tagged: chocolate hq photo. This cokelat photo contains saus cokelat, sirup cokelat, sirup saus cokelat, cokelat, saus fudge panas, saus fudge, hot fudge saus, fudge saus, chocolate fudge, and fudge cokelat. There might also be es krim, berbuat curang, and fudge. 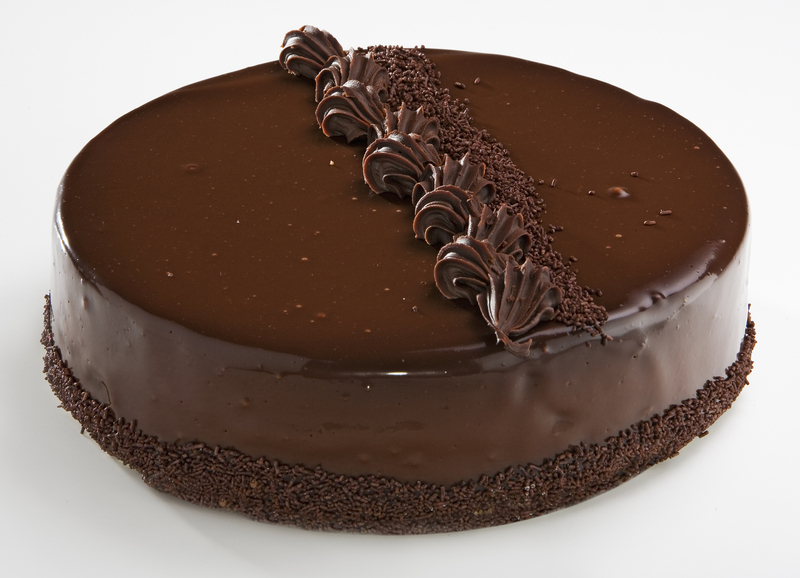 Chocolate cake mmmmmmm very nice! Mmmm, I love chocolate cake...!